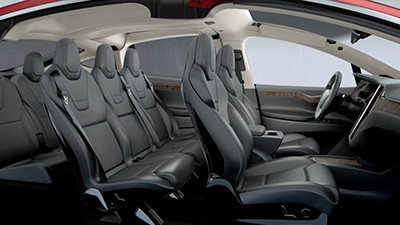 It is a $130,000 (£86,000) electric vehicle that will go 250 miles on a charge, carry seven people and haul more stuff than anyone but a hoarder might want. 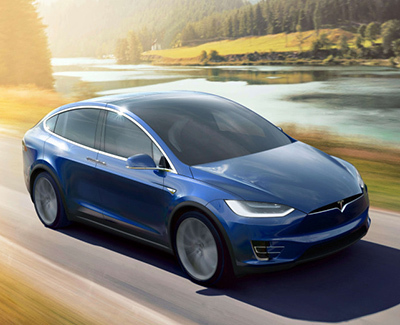 And although the X shares much of its DNA with the Model S P90D sedan, in many ways it eclipses that phenomenal car. It’s not just the design, which is futuristic without being weird. 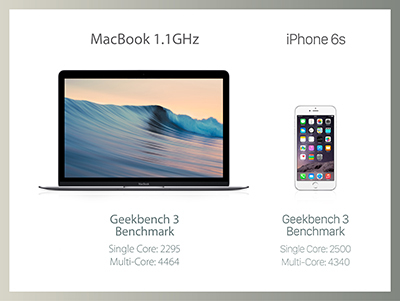 It’s not just the performance, which is very, very fast. And it’s not even the dramatic 'falcon' doors that lift like the wings of a bird. The big drawback of doors that open like wings is they require a lot of room to open, so you’re always worried about hitting something. 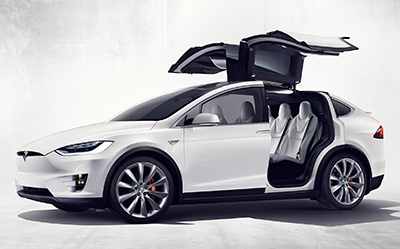 Tesla got around this by double-hinging the doors, and fitting each with an ultrasonic sensor and putting a third on the roof. They scan the area around the vehicle to determine how much space there is, then adjust the 'span' and open accordingly. The X is cavernous. This thing will swallow as much cargo as any normal person would carry. Tesla offers an accessory hitch that holds four bikes or six pairs of skis, and can be attached to the back of the car in just a few seconds. 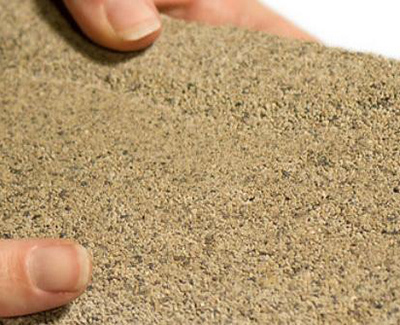 It takes an enormous amount of energy and resources to produce simple building materials such as concrete, bricks, and asphalt – however Ginger Krieg Dosier has developed a way to grow building blocks from sand and bacteria. Dosier starts with sand as a substrate. A liquid cement is prepared that includes bacteria to provide an environment for crystals to form, a nitrogen source, food for the bacteria, a calcium source, and water. The solution is placed over a bed of sand in a mould and repeatedly added over five days until a solid material has formed. Once the food and water source run out, the bacteria die. The irrigation solution is then fully recycled in a closed loop system to save water resources and recapture a byproduct of the bacteria as a natural fertiliser. 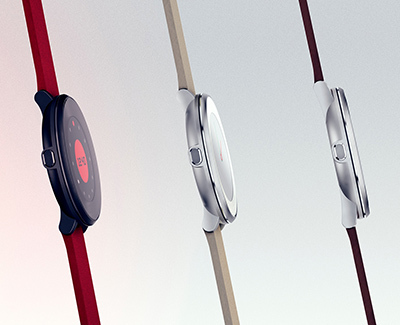 The Pebble Time Round is a new version of its highly-rated Time smartwatch. It is 7.5mm deep and weighs 28g (cf: Apple Watch 10.5mm/40g). The colour epaper screen is always on and always readable, including in direct light or the dark thanks to an LED backlight. It connects to iPhone and Android devices, displaying notifications, controlling music and other smartphone features remotely and running Pebble apps. The Time Round comes in three colours and with either a 14mm or 20mm band. Unlike the Time or the Time Steel, which lasts up to 150 hours per charge, the Round’s battery only lasts up to two days – but charges in 30 minutes as opposed to the Time Steel’s two hours. It will be available in the US from November costing from $249 (£163), with a UK release coming later this year and Europe in 2016. Clear Sans is a versatile OpenType font for screen, print, and Web. Clear Sans has minimized, unambiguous characters and slightly narrow proportions, making it ideal for UI design. 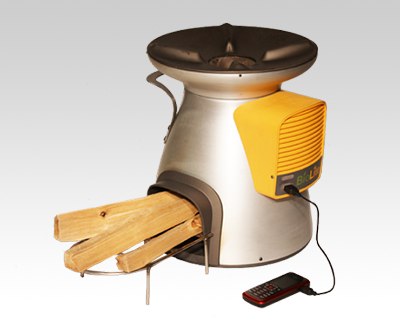 The BioLite HomeStove is an advanced forced ventilation biomass cook stove. It uses thermoelectric technology to convert temperature differences between fire and air into an electric voltage. A fan-assisted chamber achieves a 90% reduction in toxic indoor smoke and 50% better fuel consumption. Surplus electricity generated during cooking sessions can charge USB-powered devices such as mobile phones and LED lights. You Are My Sunshine/Open Up Your Heart - Frente! There are better cassette players, and there are better turntables. 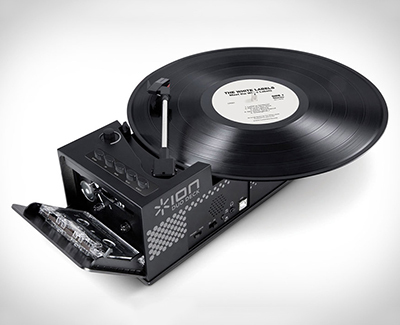 But none of them can match the versatility of the Ion Duo Deck USB Turntable & Cassette Player. 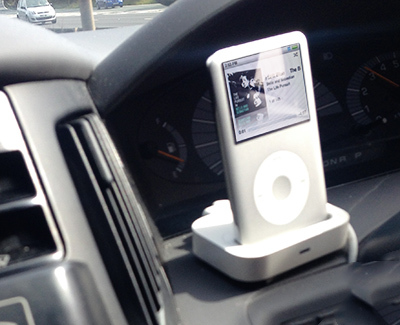 It can play your old cassette mix-tapes and vinyl, with built-in speakers making it an all-in-one affair. There's a output jack if you want to crank it up with external speakers or listen privately through headphones, and thanks to the included software, you can hook it up to your computer and rip both formats straight to your digital library. 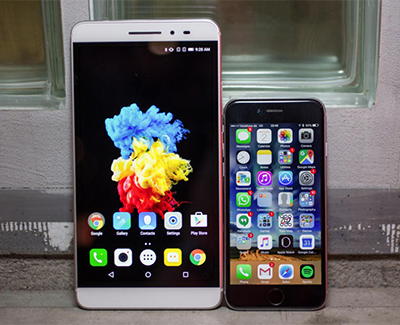 The 220g Phab Plus has a 7 inch metal unibody design with a 1,920 x 1,080-pixel display and octa-core Snapdragon 615 processor, a 13-megapixel main camera (the front-facing camera comes in at five megapixels), and a 3,500mAh battery. It runs Android 5.0 with 32GB on board and 2GB RAM. You can expand storage up to 64GB. It comes in gunmetal, gray titanium and silver honey colors. The Phab Plus will cost $300/£195. 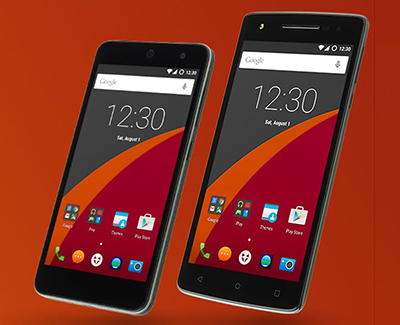 New British mobile maker Wileyfox has launched a pair of Cyanogen smartphones. 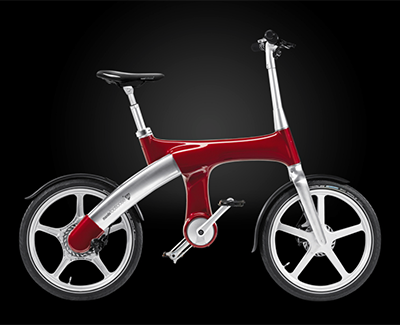 The IM utilizes the same unique drivetrain as the original (folding) Footloose. Instead of being transmitted along a chain, the rider's pedalling power is used to charge the bike's 36-volt, 8.2-Ah lithium-ion battery via an alternator in the crank. That battery in turn powers the 250-watt rear hub motor. The IM is sleeker, lighter and shorter than its older sibling. With pricing starting at €2,690 (about US$3,050), it's also cheaper than the €3,999 Footloose. Other features include the ability to remove the battery for charging; a polished aluminum alloy frame with a protective plastic coating; built-in rear flashers; and a removable HMI (human-machine interface) bar-mounted LCD control unit. Along with displaying information such as speed and battery charge level, the HMI also allows users to choose between different levels of electric pedaling assistance, varying from none to throttle-only – as an added bonus, the bike won't work when that unit is removed. Depending on how much assistance riders use, the IM can reportedly cover up to 60 km (37 miles) on one charge of its battery. It has a maximum speed of 15.5 mph, and tips the scales at a little over 21kg. Cormorant is a free display type family developed by Christian Thalmann (Catharsis Fonts). It comprises a total of 30 font files spanning 6 different styles (Roman, Italic, Upright Cursive, Roman Infant, Small Caps, Unicase) and 5 weights (Light, Regular, Medium, Semibold, Bold). For more information about the typeface, click here. Thanks to Conrad Gempf for the heads-up.